Today's Tip: One of my favorite sayings, or at least it applies to me, is "You can track the things that I have lost by all of the claw marks from my struggling to hold on to them." It's actually human nature to stick with the things that are comfortable and familiar, and it is also human nature to be a bit greedy. I get up every morning and after I post the daily quote, I go through my activity the day before on G+ as it is my goto social network. As normal human nature goes, I get a bit sad or confused when a long time follower decides that they no longer want to follow me. Of course my honesty must show through when I say there is not a single person who followed my blogs ten years ago that still does today. That's life. The trick to this is to just get over it, kiss them goodbye and continue onward. The multitude of reasons someone would stop following you is unimportant. Some people do it because you became boring, others because they have outgrown you and many more because they don't have time for you. In any regard your brand must continue without trying to cater it to anything, much less someone that decides they are no longer following you. You'll never get them back, and you should definitely not try. Experience has taught me that the quickest way to chase away all of your followers is to chase the one that got away. 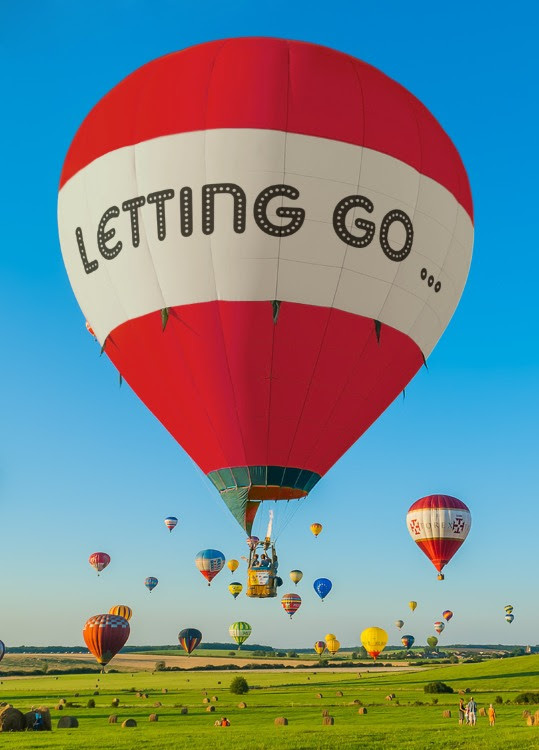 Let go!